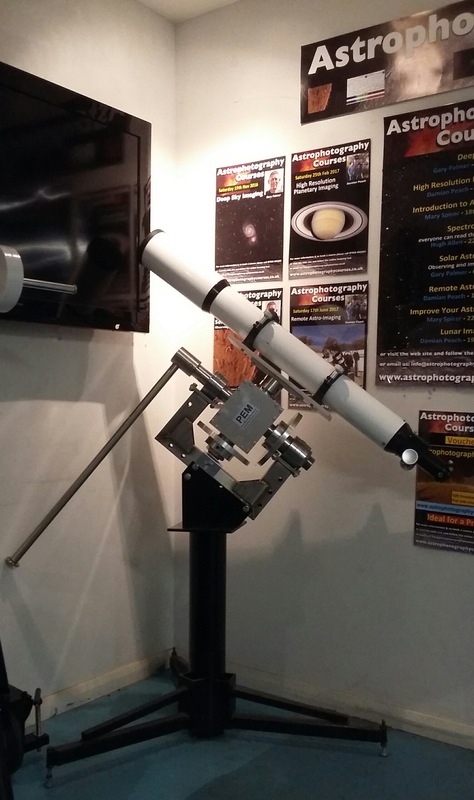 The Astromount has now been superseded by our brand new telescope mount which is being launched at the European Astrofest in February 2017.The Portable English Mount – PEM is a brand new design and there is nothing like this. This is a collaboration between Astromount and AWR Technology. More information available here. We have also have developed the Port-a-Pier. This has been designed so that your telescope can be left permanently mounted, assembled and ready to use. Just wheel out the Port-a-Pier, lock the wheels in postion and you can be observing within minutes! Download the Port-a-Pier information leaflet in pdf format. 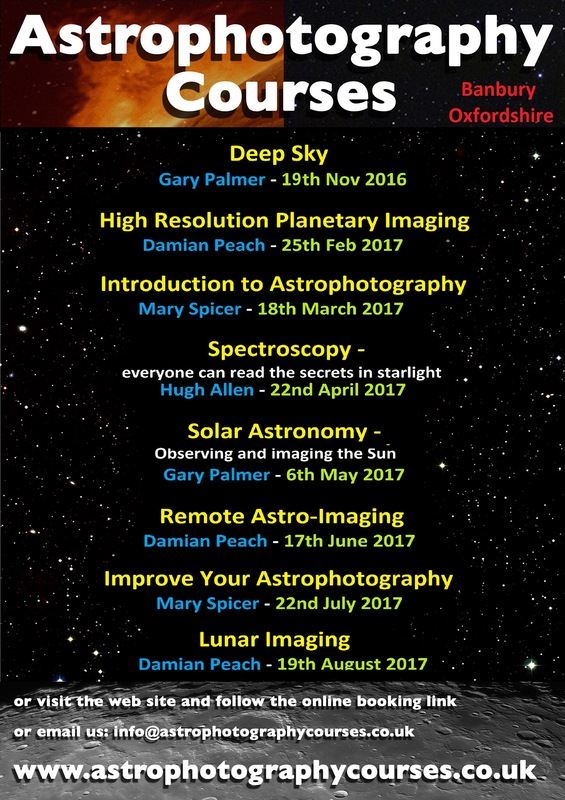 We’ve not only been busy updating product and developing new ones – we’ve teamed up with industry-leading speakers in order to run some exciting astro-imaging courses – view the Astrophotography Courses web site or choose the Courses link from the menu for more in-depth details. 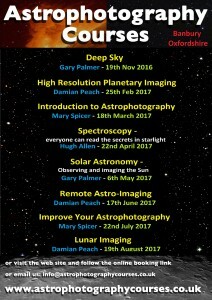 We’re busy finalising the specifications of our products and detailing the course contents, so please keep an eye on the web site for the latest news from Astromount.